On average, women in Estonia earn just 73 percent of what men make working in the same position. 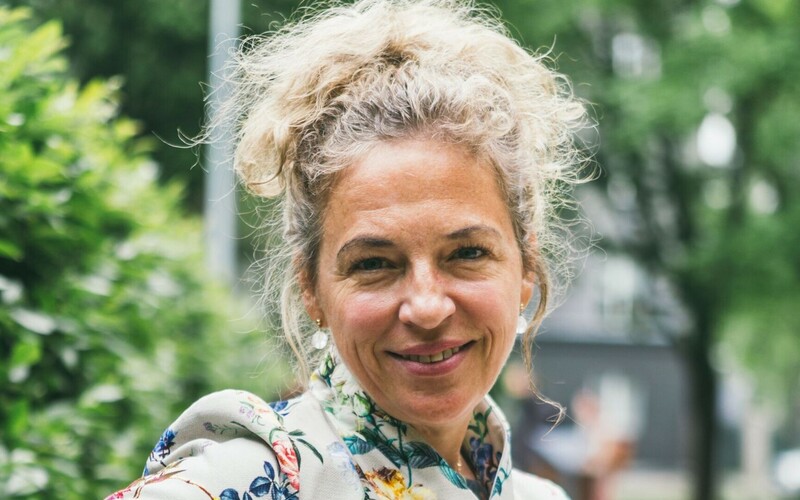 That’s why on Monday this week, Estonia’s women would have had to stop working, as the time they're paid for this year is up, writes Ester Eomois, president of the Estonian Association of Business and Professional Women and member of the BPW Estonia Entrepreneurship Club. The view expressed above is reason for excitement as well as irritation, depending on what one thinks about the issue of the gender pay gap. But it’s memorable, and it helps us get a better idea of the dimension of the problem. A lot of successful men and women say that they don’t see a gender pay gap at all, and that women don’t need special treatment in both their professional and family lives. There are women who paid for their careers with a broken family, or who couldn’t have a family at all. There are women who don’t want to have a career and instead focus on children and a family. Every woman’s story is unique, and we don’t always see the whole picture in our own lives or in the lives of our friends. Estonia’s women really would have had to stop working about two weeks ago, because based on data of Eurostat we have a gender pay gap of 26.9 percent, far ahead of everyone else in Europe. This means that for every euro a man earns, we earn no more than 85 cents, and that’s a problem to which Estonia still hasn’t found a solution. Women don’t need special treatment—they need equal opportunities. One of the main reasons for the pay gap are the interruptions and adaptations that come with having children, and raising them over their first few years. We need to understand that this isn’t only a problem of women. Women who go to work and earn a salary contribute to their family’s budget just like the fathers do. Perhaps the “Poor young family” syndrome will help reduce the gender pay gap instead of the grandparents’ savings. Too often we try to solve problems by looking for someone to blame. 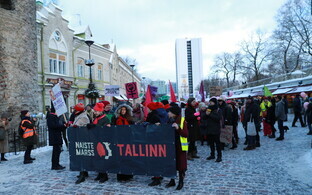 I believe that accusing employers of unethical behavior and greed doesn’t help, and neither does accusing women of being too afraid to demand fair pay, or saying that Estonia is a backward society. Let’s look ahead and take specific steps to get off the pedestal of the EU’s largest gender pay gap. Comparing research done this spring into the career choices of mothers successful as leaders in Estonia and Finland, I noticed one important difference. 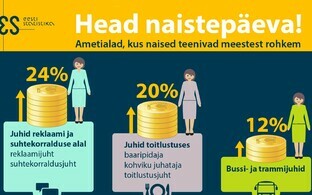 While Estonian women were mostly at home during the time they received parent benefits, Finnish women were able to work at least part of the time, which in several cases also resulted in a promotion. To follow the Finnish example we would need to abolish the current income limit for those who work while they receive parent benefits. In addition I would suggest to finance parent benefits out of social tax, to make not only the fathers, but also the grandparents eligible to receive them, and to equalize the time in which mothers and fathers can individually decide how they want to receive them. Financing parent benefits out of social tax would allow for a fairer long-term calculation. This would also solve another problem: for parents coming out of the benefits period, insurance benefits for staying at home with a sick child are very small. This means that whenever a parent stays at home with a sick child, the whole family’s income suffers—and the only way to avoid this is to take the sick kid to kindergarten. 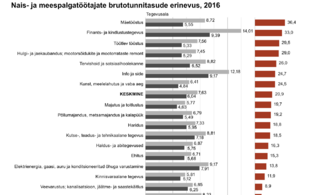 A survey by the Estonian Business School that also included millennial women (born between 1985 and 1995) brought out that in the assessment of young women, one of the main obstacles in a woman’s career path is having to stay at home with sick kids, and the conviction that this is the woman’s obligation. With managers, in 56 percent of all cases it’s the mother who stays at home, with employees below management level the number is even higher at 71 percent. Managers often have the opportunity to hire a babysitter. Other family members look after the children in 25 percent of the cases. So does that mean a sick child is only the mother’s problem? How can the burden and the duties be shared between women and men? The work group against the gender pay gap of the Human Rights Centre and other organizations of which the Estonian Association of Business and Professional Women is also a member believes that extending paternity leave by a third to six months would help increase the fathers’ role in raising their children. This could be introduced gradually. 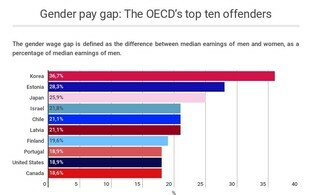 Talking about the gender pay gap we can’t forget the situation of the employer. It’s important for a young mother to understand that keeping up to speed with developments in her professional area is essential to her continued career later on. Cooperation with the employer is also important when setting shift plans and holiday schedules. I’ve been in the position of the employer myself. 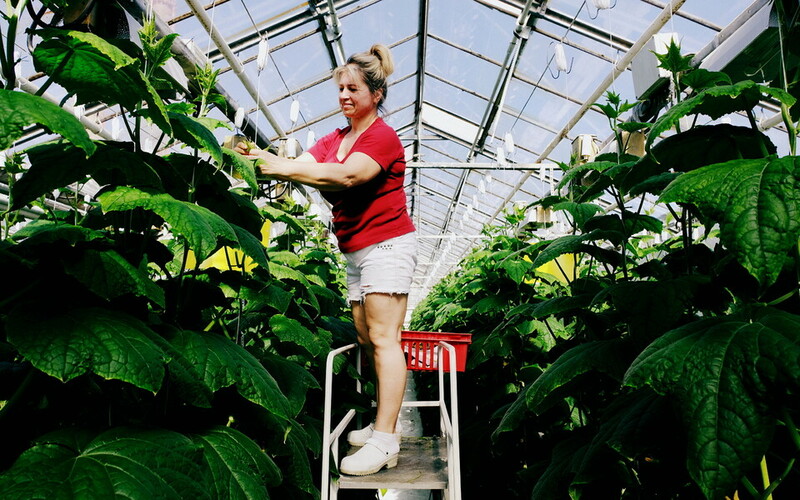 A woman who had just spent three years at home with her small children wanted to continue in her previous management position, while the whole working environment—workflows, people, required skills—had drastically changed in that time. Before she could continue I needed her to get the necessary training. We need to become fully aware of the seriousness of the problem before significant change becomes possible. We need to stop denying the existence of the problem and hiding our heads in the sand. The fact that some of us aren’t directly affected by the gender pay gap at this point in our lives doesn’t mean that the issue doesn’t exist. Those who have succeeded shouldn’t hesitate to become role models, and businesses that have eradicated the gender pay gap or that are actively dealing with the problem shouldn’t hesitate to talk about it. 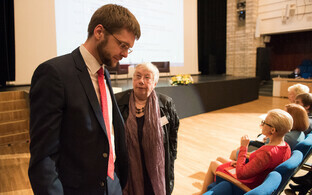 Ester Eomois is a management consultant and a lecturer at the Estonian Business School. Eomois has worked in the managements of international pharmaceutical companies for more than 15 years. 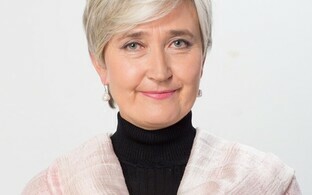 She is also the president of the Estonian Association of Business and Professional Women.